The main issue is that the I219-V NIC is not recognized, so the installer fails with the well known "No Network Adapters" error message. 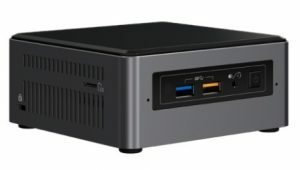 Today I managed to get my hands on a NUC7i3BNH to narrow down the issue. By now I've not managed to get the embedded Network Adapter to work. A workaround with a USB-based NIC is possible. 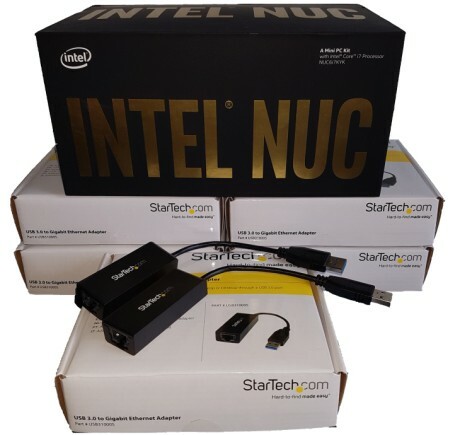 Intel NUCs with ESXi are a proven standard for virtualization home labs. I'm currently running a homelab consisting of 3 Intel NUCs with a FreeNAS based All-Flash Storage. If you are generally interested in running ESXi on Intel NUCs, read this post first. One major drawback is that they only have a single Gigabit network adapter. This might be sufficient for a standalone ESXi with a few VMs, but when you wand to use shared Storage or VMware NSX, you totally want to have additional NICs. A few month ago, this problem has been solved by an unofficial driver that has been made available by VMware engineer William Lam. 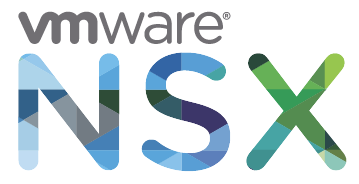 VMware has release an update for their network virtualization platform NSX. Together with some minor changes to the product itself, VMware announced that all users with a NSX 6.2.3 (and beyond) license are now entitled to vRealize Log Insight for NSX at no additional charge. 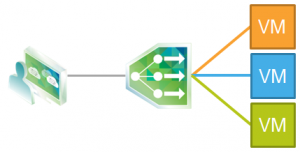 This post provides information on the required ports for VMware NSX for vSphere 6. For network analysis I want to have Distributed Switch port statistics in my Graphite installation. I’ve created a script that pulls dvSwitch port statistics from a vCenter server, or directly from an ESXi host and sends them to a Carbon Relay. Ports connected to NSX Logical Switches, which are actually distributed Port Groups, are also included. This allows to create universal dashboards with Grafana for example. This script is intended to run as cronjob every minute. Port Statistics are provided as counters which can be easily converted to per second values with Graphite functions. An Edge Services Gateway allows to connect services running on Logical Switches outside of NSX based networks. I've explained the base installation from zero to the first ESG here. This post explains how to connect Web servers running on logical networks VXLAN to the outside. In this example I'm running 3 nginx web servers on small Linux appliances connected to a logical switch. When troubleshooting network problems on ESXi hosts you want to specify the outgoing VMkernel adapter. As explained here you can ping from a specific VMkernel adapter with the -I parameter. In vSphere 6.0, or with VXLAN activated, this might not work as expected and displays the following error. The problem is related to the multiple TCP/IP Stack features introduced in vSphere 6.0. To ping from specific VMkernel adapters that are not in the default Stack (defaultTcpipStack) you have to manually specify the NetStack with the -S parameter. VMware NSX is the SDDC technology of the future. What ESX was once for Servers, NSX is now for Networks. I highly encourage everyone to make yourselves familiar with this technology. 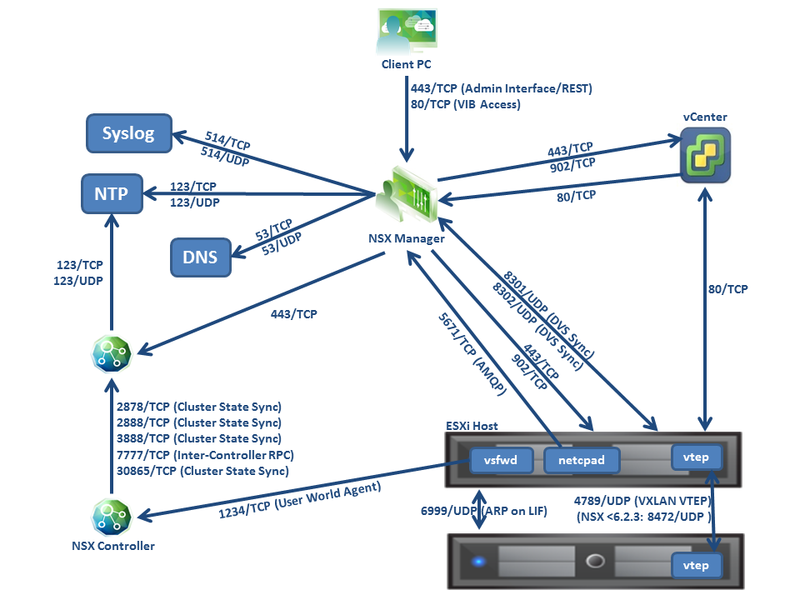 NSX with all its features is quite complex, but the entry point is quite simple and requires only basic vSphere and networking skills. This beginners guide explains how to deploy NSX in your homelab even with limited physical ressources by downsizing NSX Manager and NSX Controller VMs. The guide starts at zero and quickly explains how to deploy NSX and connect your first Virtual Machine to a VXLAN based logical switch that is able to communicate to the physical world through an NSX Edge Gateway. What do you need to create the Lab? This post explains how you can troubleshoot network problems by capturing network traces of ESXi host by using the tcpdump-uw and pktcap-uw utility. The pktcap-uw tool is an enhanced packet capture and analysis tool that can be used in place of the legacy tcpdump-uw tool. 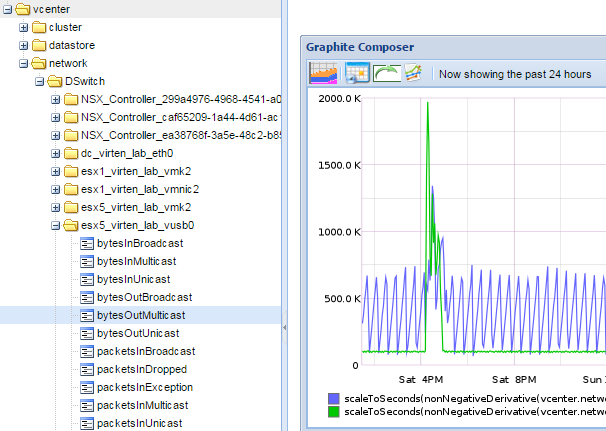 The pktcap-uw tool is included by default in ESXi 5.5 and later. This post explains the main differences of both tools and how to use them. tcpdump-uw vs. pktcap-uw - It's not the same! The tcpdump-uw utility captures traffic from VMkernel adapters. 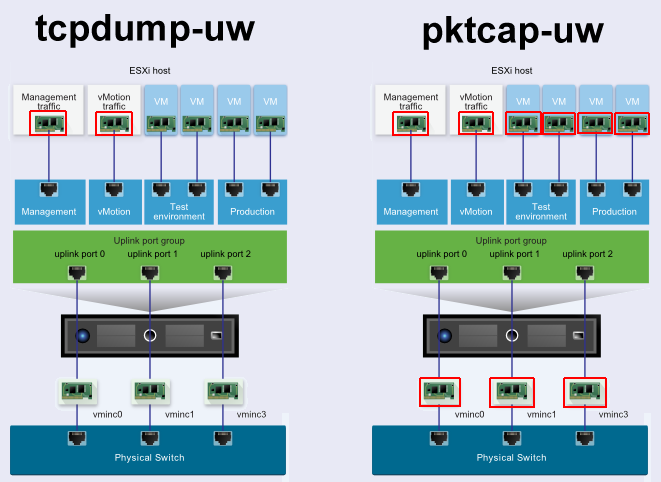 The pktcap-uw utility, introduced in ESXi 5.5 can capture traffic that flows through physical network adapters, VMkernel adapters, and virtual machines adapters. Check if a remote host is online and reachable. Ping from a specific VMkernel adapter.